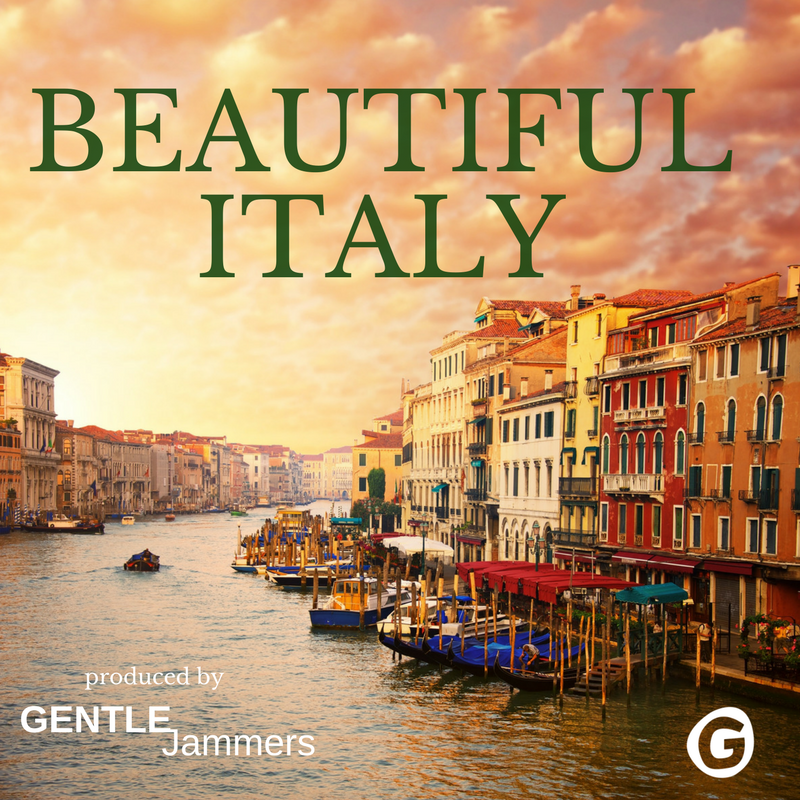 Beautiful Italy is a soundtrack that brings to mind the Italian lifestyle and its many wonderful beauties. Perfect for anything Italian, comedy, films, kitchen documentary, Italian food projects, short films, TV shows. Also suitable for travel projects, cultural promotions, food and wine projects and much more. The sound of mandolin, accordion, piano and acoustic guitars will take you there, under the sun of Italy!